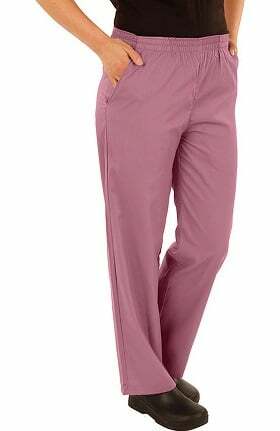 Build the foundation of your work wardrobe with the fundamentals of comfort, function and style. 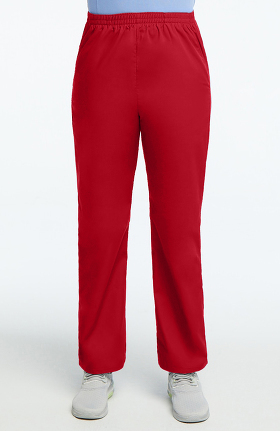 Traditional details with the modern fit and soft feel you love, at a value you can't find anywhere else. 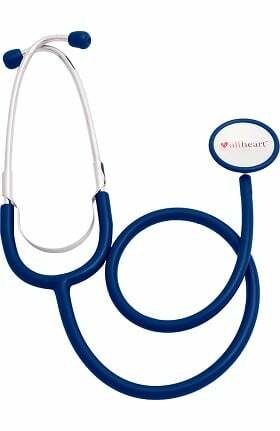 Trust allheart diagnostics to deliver accurate readings time after time with durable construction that stands up to any wear and tear. 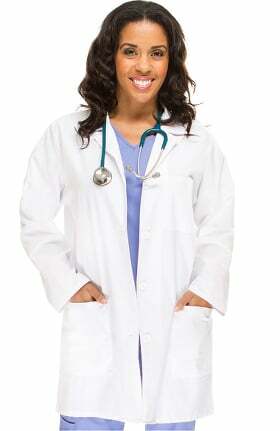 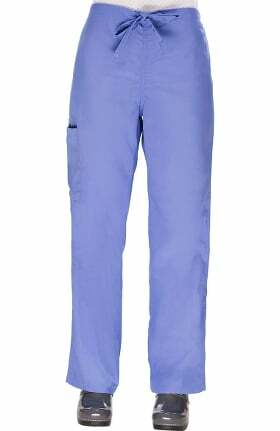 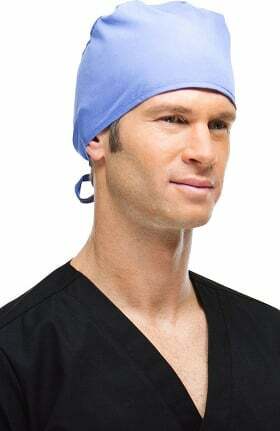 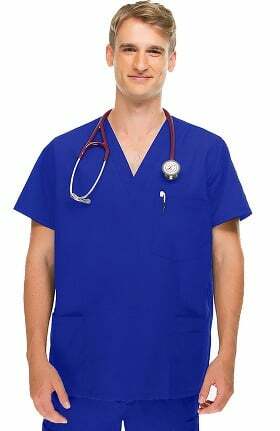 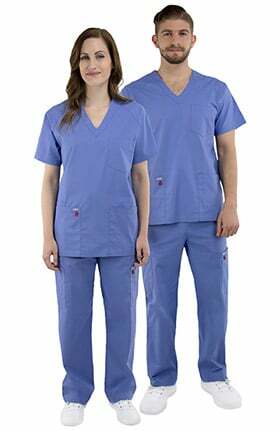 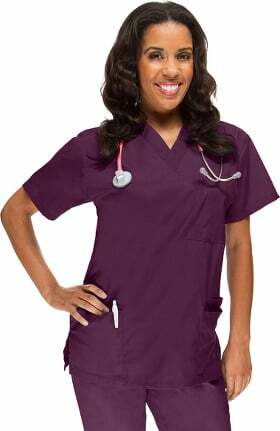 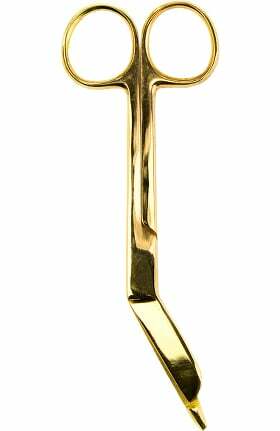 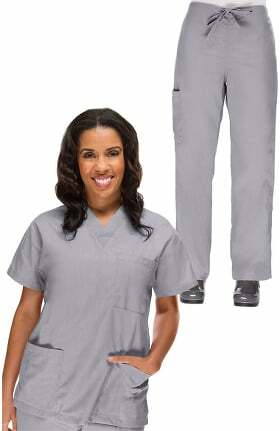 Shop our very own allheart scrubs for unbeatable value and styles made for the modern healthcare professional. 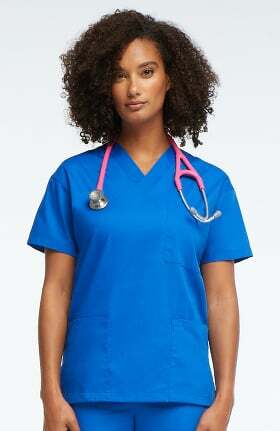 Our allheart Proheart scrubs feature innovative antimicrobial fabric and flattering silhouettes to bring you the very best of style and protection for your busy life. 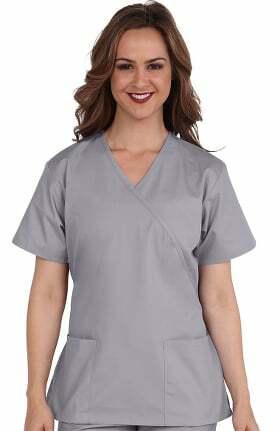 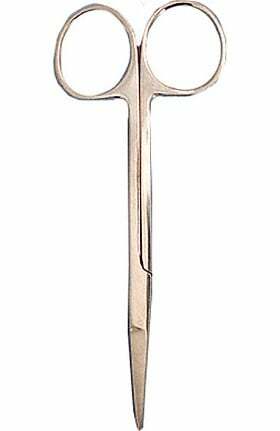 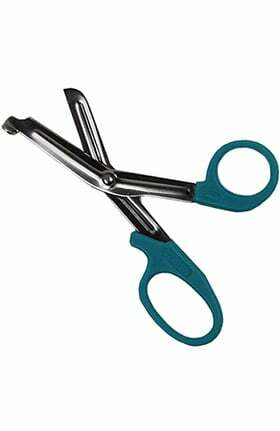 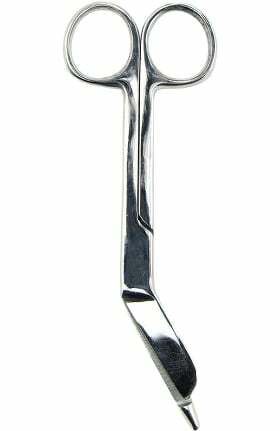 If you’re looking for the very best value without sacrificing quality, try our allheart Basics scrubs. 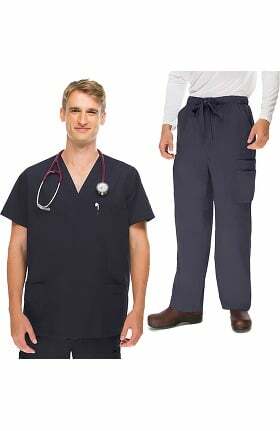 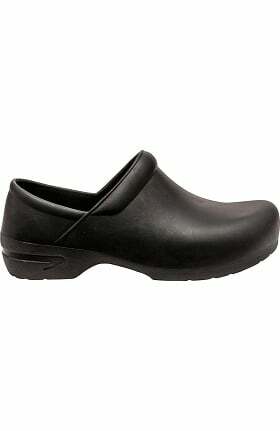 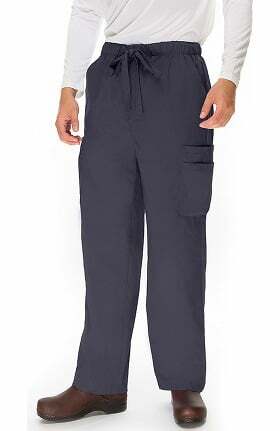 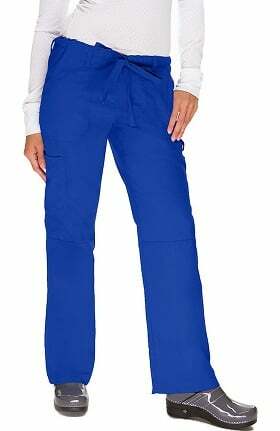 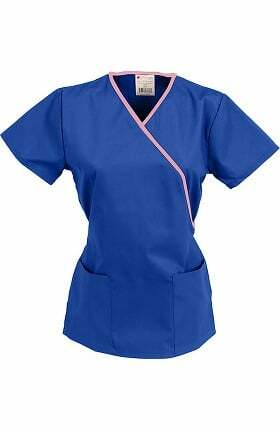 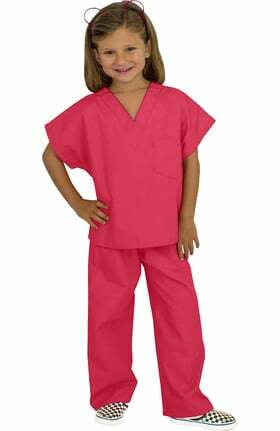 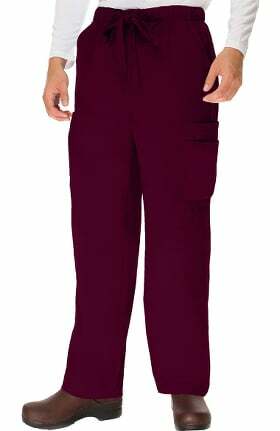 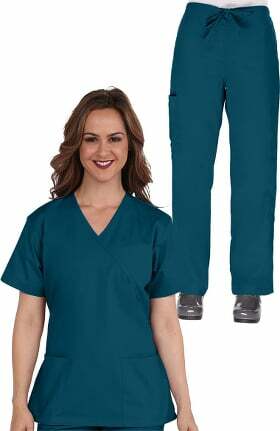 Scrub tops and bottoms, plus convenient sets and allheart clogs make buying your uniform easy. 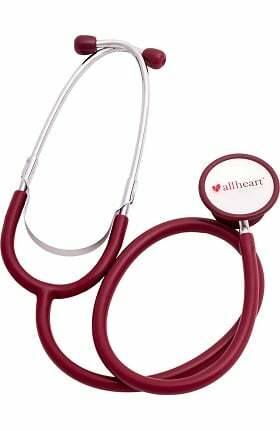 Try the allheart Classics collection for traditional details with a more modern fit. 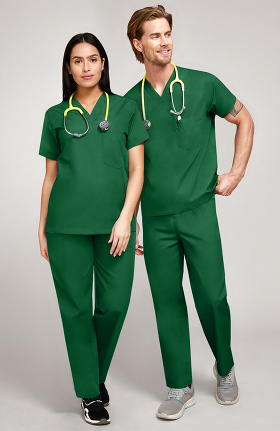 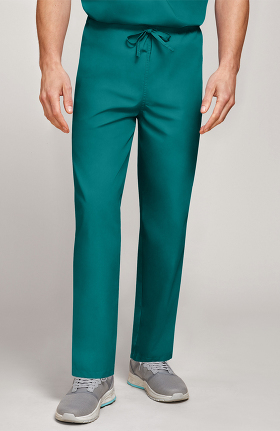 Style is evident in our allheart Stretch Luxe scrubs. 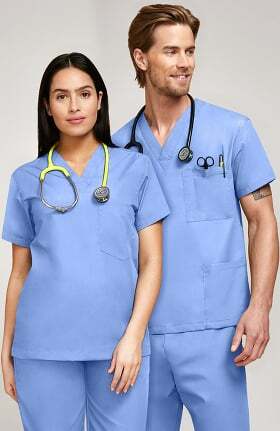 The ultra-smooth fabric and hidden design details like instrument loops make these scrubs a must-have. 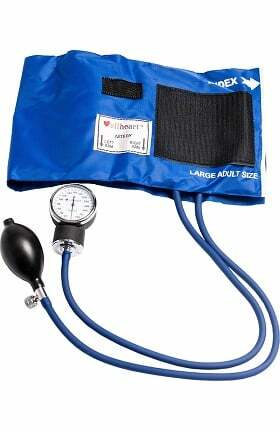 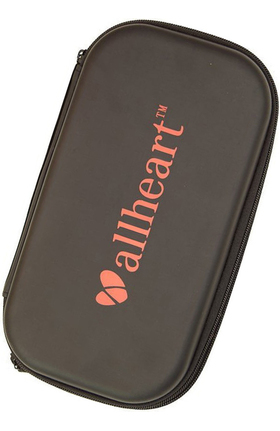 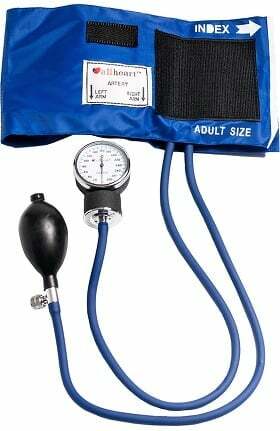 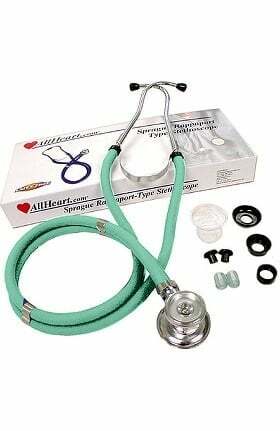 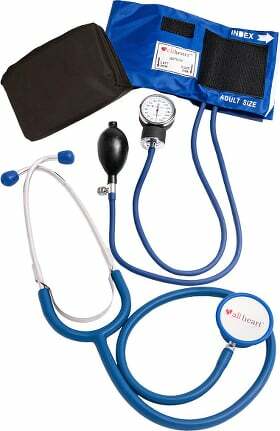 Whether you’re a new nursing student or seasoned veteran, allheart diagnostics are essential for your daily kit. 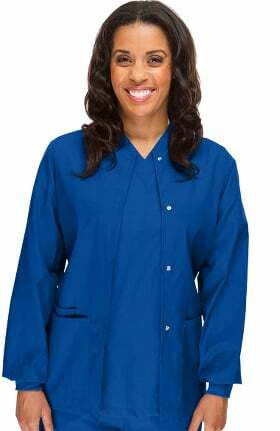 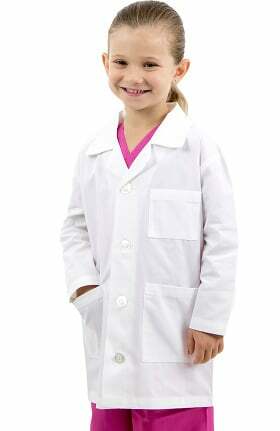 Our allheart lab coats offer a size and fit for every clinician.